So Why Do You Want to Be a PA? This is a question that you can be expected to answer multiple time, even daily when you make the decision to become a PA. 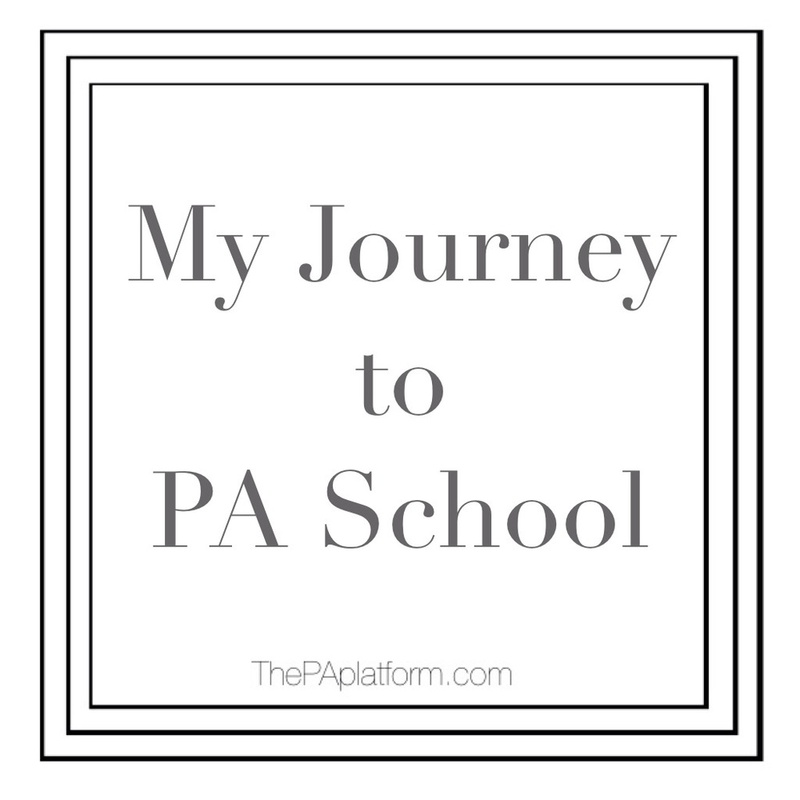 Here is one PA's answer to the common question of "Why PA?" I stumbled upon the profession by chance. I was a junior in high school when a friend of mine casually brought up the title Physician Assistant. I had no concept of what it meant to be a PA but I was intrigued. Luckily for me the internet was swarming with information so I quickly learned the vital role PAs play in medicine. Once you graduate from a PA Program and receive your license you can start working in the specialty of your dreams - it seemed unreal. In addition, as a PA you have the autonomy to actively manage patients beside a doctor. Your job description can widely vary depending on the area of medicine which you are employed. Although all PAs require a "supervising physician" in order to practice, this does not mean that a doctor is present during all of your patient interactions. Many PAs actually have their ownschedule of patients they independently care for. Picture this: You see a patient, obtain a history, perform a physical exam and find that they have developed an infection. As a PA you are then able to initiate a treatment plan. If your plan includes ordering lab tests and writing a prescription for antibiotics, you can make those decisions without having to consult with a doctor. However, if something seems unusual or you are not quite sure how to proceed forward, you have the comfort of asking your supervising physician for guidance. I feel that is actually one of the most comforting aspects of the profession, I am never alone. I always have someone I can bounce ideas off of and to rely on if I hit a crossroad. 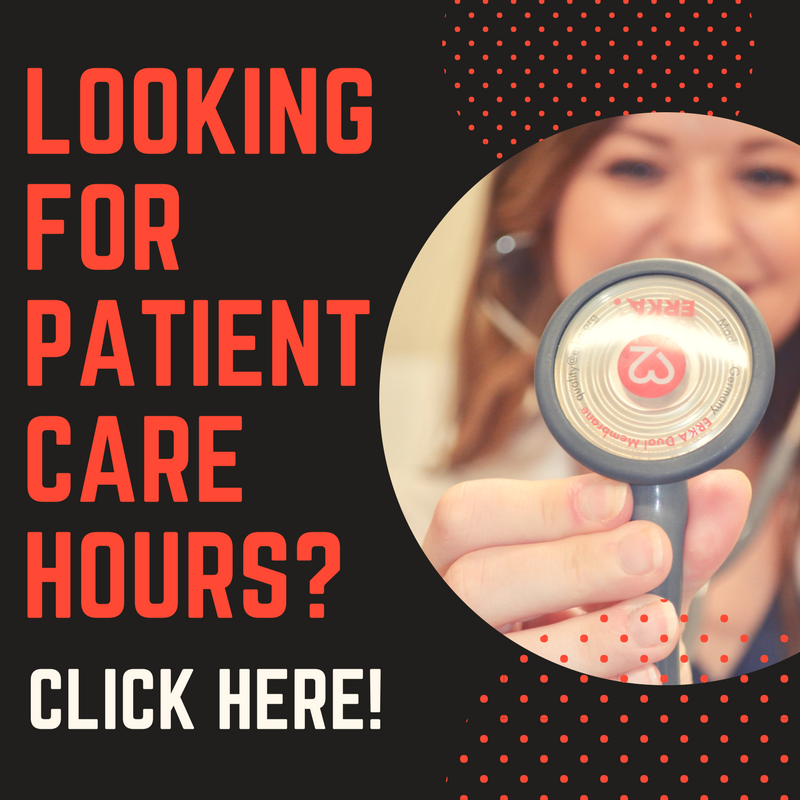 Another appealing facet of the profession is you can work as little as 3 days a week in some specialties and consider yourself full time! In other words, working as a PA it is possible to establish a great work life balance. In addition, if your ever need to supplement your income there are ample opportunities to pick up extra shifts. I am constantly receiving job opportunities from recruiters for per diem and locum tenens positions. Working part time or even taking a hiatus from your career is not uncommon. In 2015 the NCCPA found 1,481 PAs were not in clinical practice due to family responsibilities. For example, I am taking time off from my clinical duties to be at home with my newborn daughter. I love having the comfort in knowing that when I am ready to re-enter practice again, I will be able to find a job suitable for me. Duke University established the first PA program in 1965. For a profession that birthed its first three PAs in 1967, PAs have come a long way. At the end of 2014 there were 101,977 board certified PAs in the country. I consider myself lucky to be a part of the movement, and so should you! So a lot of hopeful PAs I meet ask how I got to where I am today. I was accepted the first year I applied and am now in Dermatology, which is a very desirable field. Well I'll let you know what worked for me! I first learned what a Physician Assistant was when I was in high school. My dad went to his primary care and saw a PA for the first time. Knowing that I was possibly interested in the medical field, he mentioned to me that it may be something I should look into. I was a junior at the time, and not too concerned with my future, but when senior year started it was time to make some decisions. I ended up at the University of Georgia, and declared Biology as my major. I made this decision really just because it left my options pretty open. I knew I wouldn't be able to do much with that alone, so I would be forced to make some kind of decision. The idea of a PA was still in the back of my mind, but I wasn't completely sold yet. I think during my first year of college, I researched and considered all types of things, including research, medical school, teaching high school, nursing school, PT school, dental school, and who knows what else. But ultimately, I decided PA was the way I wanted to go. So I started shadowing, got my CNA license and struggled through O-Chem, while wondering if all of this was going to be worth it. PA school has become so dang competitive!! 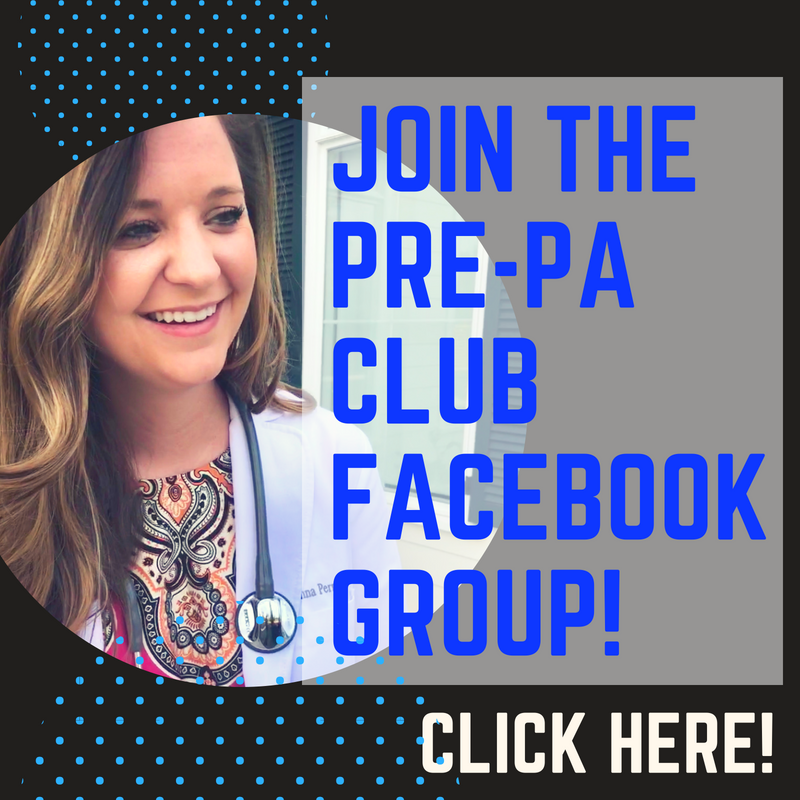 I'm a very detail-oriented person and spent a ton of time researching what it takes to catch the eye of these PA programs, so I felt pretty prepared when it came time to apply, but still terrified. I applied as soon as possible (July 1st!) and I applied to all of the programs in Georgia, even though I clearly didn't have all of the requirements for some of the programs. (I'll explain more about how I chose the programs I did in a future post.) Fall of 2011 came, and I ended up getting interviews at the 2 programs I was actually qualified for, MCG and South University. 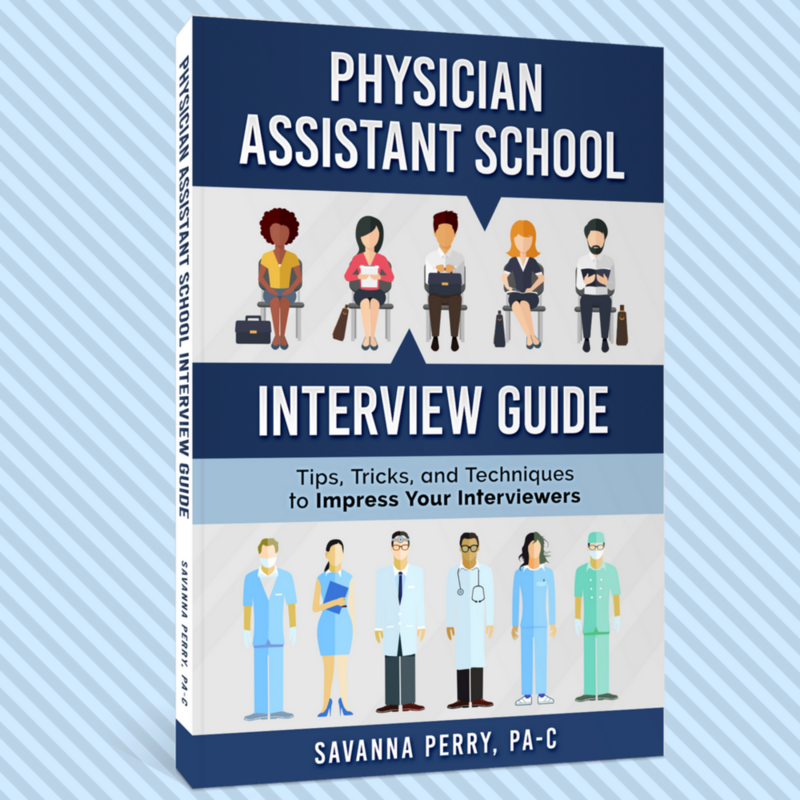 I prepared by doing a mock interview with a PA I had shadowed, and it was SO helpful! Interviews came and went, and I actually ended up getting the call that I was accepted into MCG about 15 minutes after my interview ended at South! That was an amazing feeling! I graduated from UGA in December of 2011 to give myself a few months to prepare and relax before starting PA school (which I would definitely recommend) and started the program at MCG/GRU in May of 2012! The rest is history, and by the grace of God, I am now helping patients at a job I love going to everyday (well, most days)!